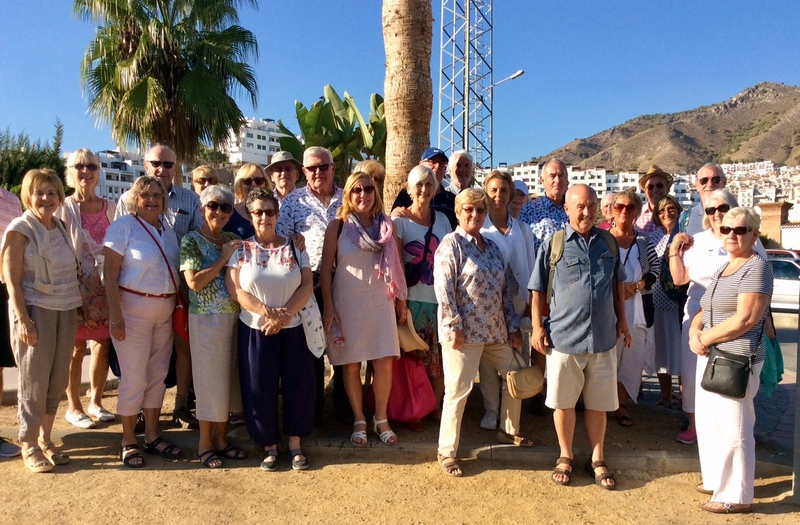 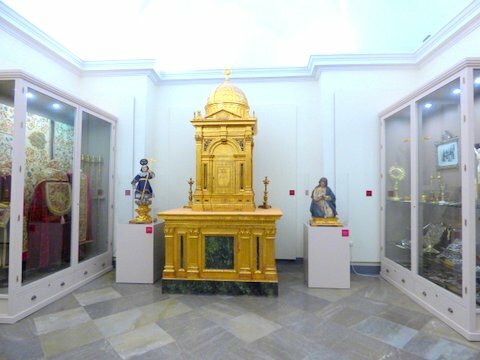 On Friday 6th October, more than 30 of us travelled to Granada for the third part of our visits to see the legacy of the three religions – the Christian Legacy. 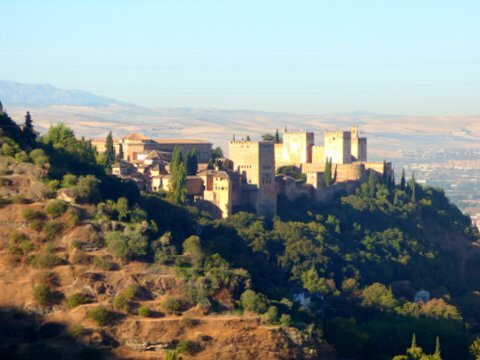 We started at the Abbey in Sacromonte, which is situated on a hill, high above the Alhambra. 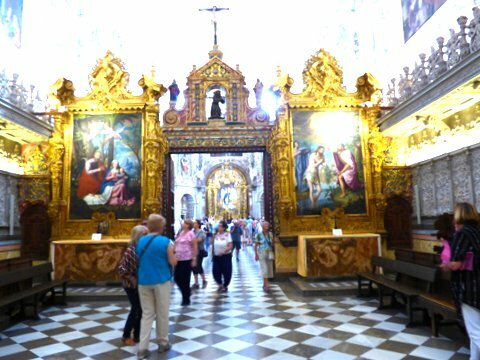 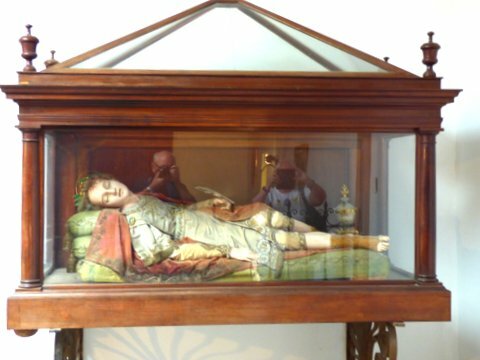 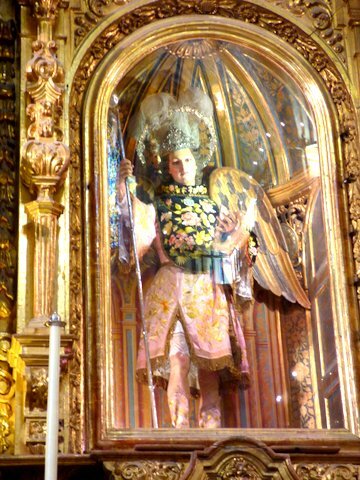 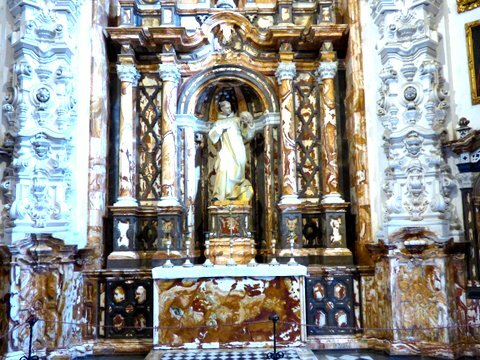 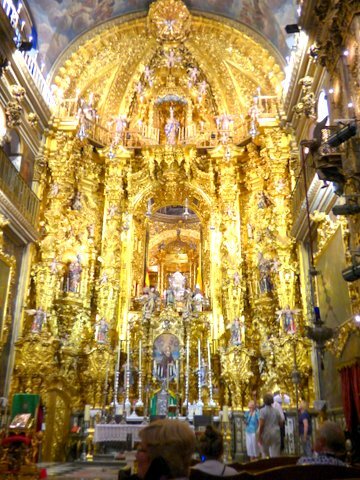 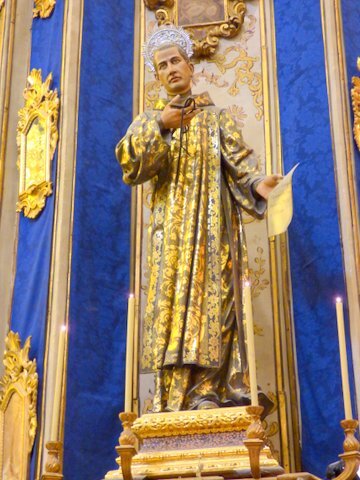 Then down to the Cartuja, former Carthusian Monastery, then to the Basilicia of San Juan de Dios – when I say that one of the most heard words on the day was “wow”, it is no exaggeration ! 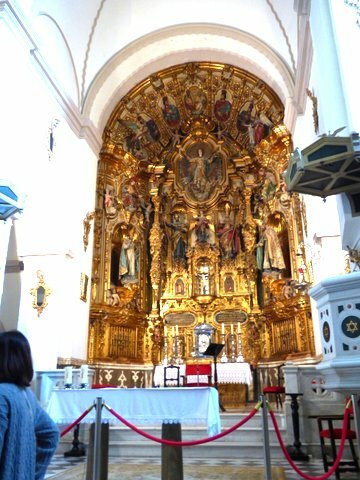 After adjourning for lunch, we then then re-convened at the Royal Chapel, where Isabel and Ferdinand are buried. 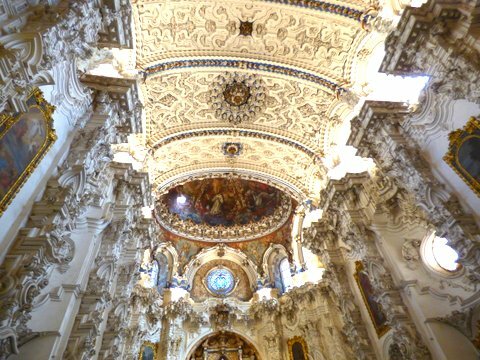 This is a sample of the most stunning and beautiful ceilings, altarpieces and other examples of amazing craftsmanship which we saw on the day.